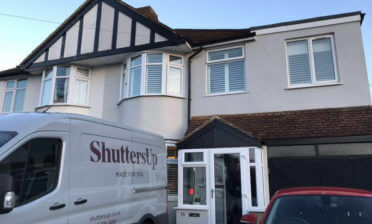 Ben and Jamie were in East Dulwich which is located in South London, to help a new client with the design and installation of some new shutters. 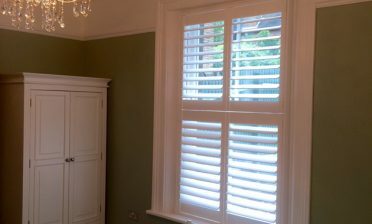 The customer was looking for shutters installed to sash windows which would not only look great, but function perfectly for maximum control of light and privacy throughout the room. We created the shutters using a tier on tier style which sits perfectly with the existing sash window design behind. 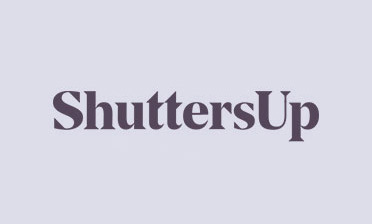 Using tier on tier shutters the customer can adjust the top and bottom sections independently as well as fully open and close each shutter panel. 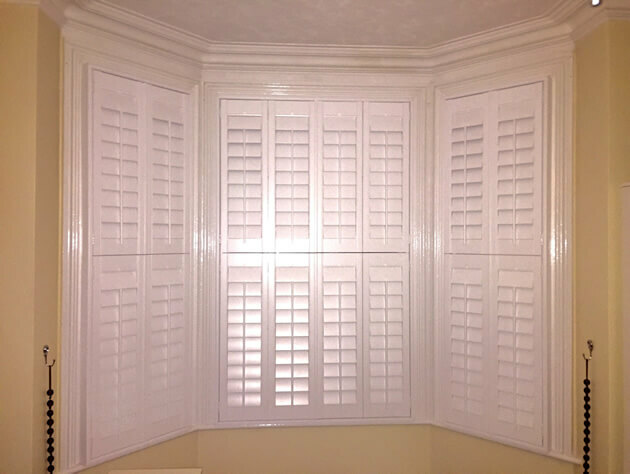 The shutters are made from our specialist range of MDF which is great for this kind of job. 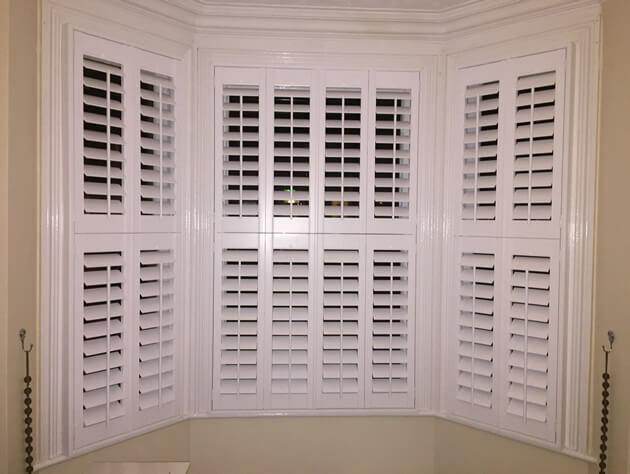 The shutters are made up of 89mm louvres with central tilt rods down each shutter panel. These tilt rods create a traditional style which looks great with the existing styling of the windows and window frames. We used pure white paint with matching white hinges to fully blend the new job in with the existing decor and rest of the room. The great thing about using the correct style and finish is that the shutters often look as if they have always been there.